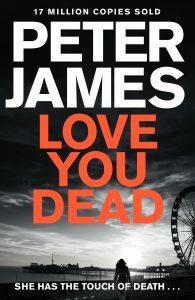 The second character the book follows is Roy Grace, the detective moving in on Jodie’s lies, whilst feeling pressure from his superiors and dealing with his ex-wife going missing. Roy has also underestimated how dangerous Jodie is and is soon to find out just how dangerous! 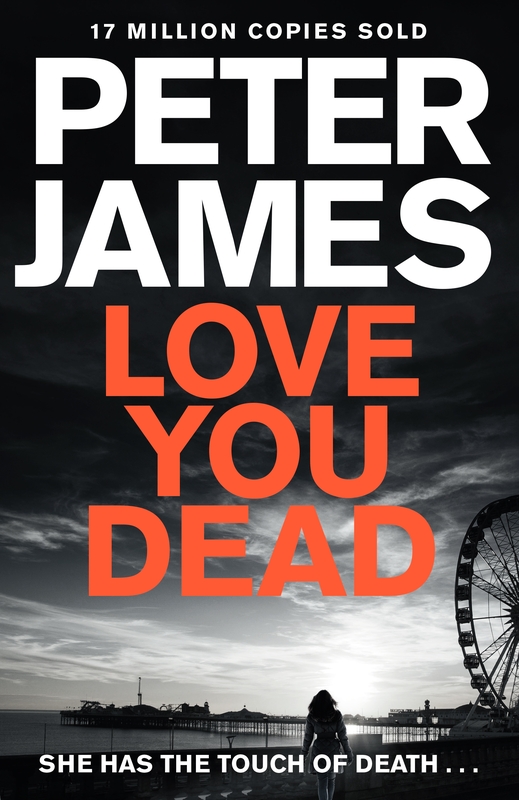 After how gripping this read has been I will definitely be purchasing another one of Peter James’ books – I just don’t want it to end! Following payyay earlier this week, I decided to buy myself some gym motivation in the form of shiny new trainers. 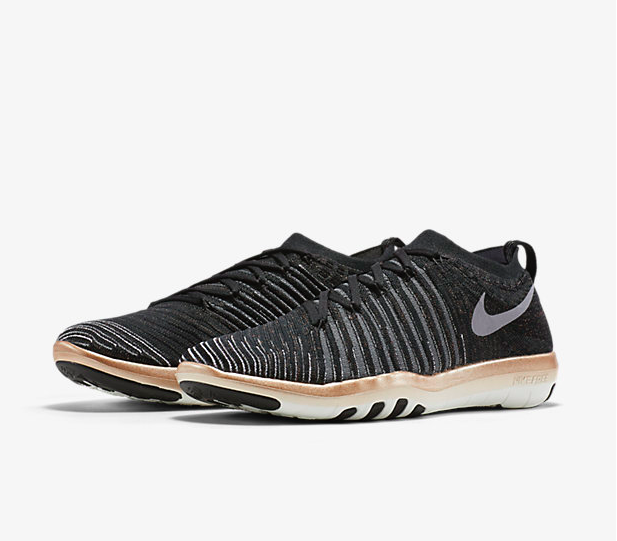 I always get a little nervous buying trainers because they make it so technical; training, gym, running, outdoor etc etc, but I navigated my way through the Nike website to find these bargain beauties (in the sale!). The sock-like Flyknit style is so comfy and fits perfectly, to make me feel super agile. I love the girlie touches of the golden sole and slight flecks of sparkling golden thread throughout the upper. They’ve done the trick as I can’t wait to wear them to the gym this weekend! My Friday favourite goes to the Cat Café in Manchester’s Northern Quarter. I visited this week after work with my two cat-obsessed brothers, and can honestly say it was one of the most chilled out, blissful experiences I’d had in a while! 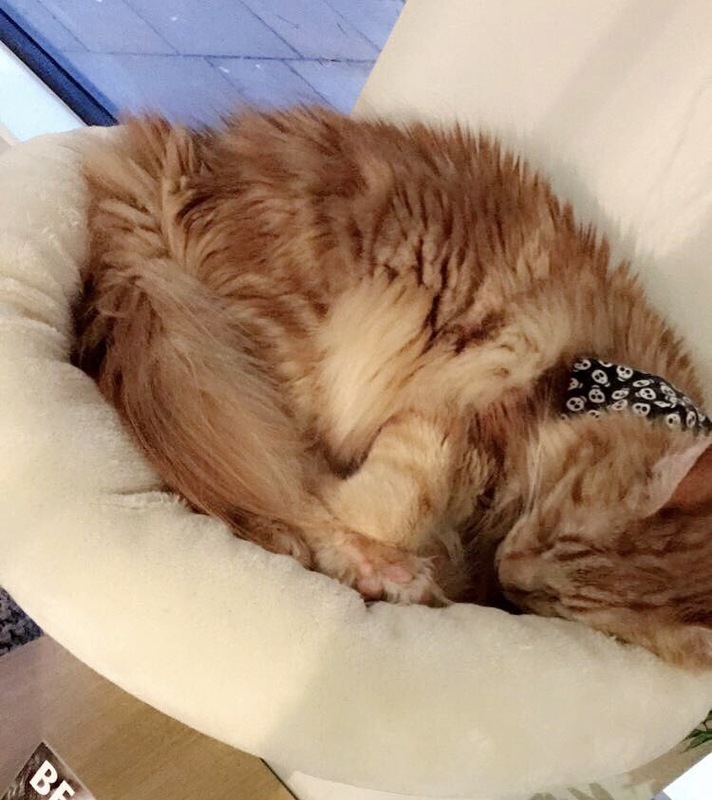 The café is home to a number of beautiful cats including breeds such as Ragdoll and Bengal, meaning the Instagram opportunities are endless! There are house rules that don’t allow you to pick up or crowd the cats, so they don’t get scared, but they’re pretty friendly so most of them were happy to be stroked and played with, and you can buy cat treats at certain times which inevitably help in enticing them over to you. At £12 per hour, it did seem pricey but you get all drinks included in the cost, plus unlimited cats – so can you really argue? I’d recommend for a chilled Saturday afternoon treat, or a cosy evening cuppa. Earlier this week I took a day off work and headed to the spa at the Midland hotel for a day of pampering with one of my best friends for her 30th birthday – and there’s no way anything else could be my Friday favourite this week! Arriving at 11:30am, we had time for full use of the pool, sauna, steam room and jacuzzi before lunch at 1pm, where we indulged in a superfood platter and afternoon tea to share (complete opposite ends of the spectrum, I know!). After a long lunch, over which we discussed anything and everything (we had a lot to catch up on! ), we went for our treatments. We had chosen the Winter Warmer package, which included body brushing, a facial, and head and neck and hot stone massages. The whole thing was so relaxing, especially the hot stones, that I even fell asleep at one point! We left our treatment rooms glowing after almost an hour of pampering and made our way to the relaxation room, where we got comfy in pods and carried on gossiping (quietly!) and somehow managing to avoid falling asleep. About six hours after we arrived, we thought it time to leave and headed off, but not before being presented with an ESPA micellar cleanser each before we left (which I’m really looking forward to trying out). We finished the day with prosecco in nearby Albert Schloss. It’s the third time I’ve been to the spa at the Midland in the last nine months and I must say that every visit is as enjoyable as the last – it’s the perfect place to forget about the world outside and really unwind. I’d 100% recommend it if you have a special occasion coming up, or just want to be pampered for a day.